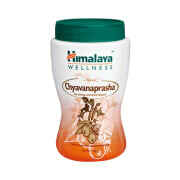 Himalaya Chyavanaprasha is a classic recipe with authenticating herbs that promote wellness naturally. It is a combination of five tastes including sweet, sour, bitter, pungent and astringent. 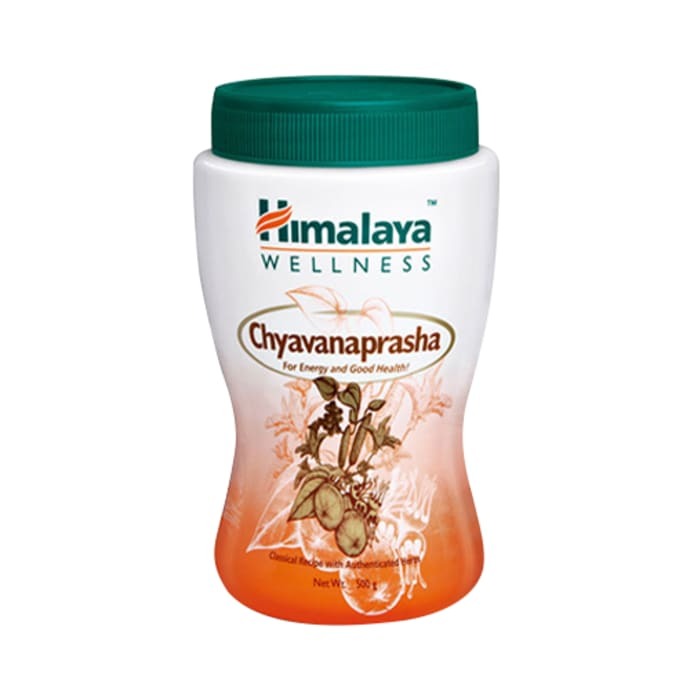 Himalaya Chyavanaprasha can be consumed in all seasons, as it contains ingredients, which are weather friendly, nullifying the unpleasant effects due to extreme environmental and climatic conditions. It is made in an Amalaki (Indian gooseberry base), which is the richest source of Vitamin C and antioxidants. It helps in prevention of recurrent infections and debility. It also helps in promoting energy and fitness. It is ideal for general debility, respiratory ailments, digestive disorders, and stress-induced ailments. For 12 years and above: 1 teaspoon (12 gram approximately)once a day. A licensed pharmacy from your nearest location will deliver Himalaya Chyavanaprasha. Once the pharmacy accepts your order, the details of the pharmacy will be shared with you. Acceptance of your order is based on the validity of your prescription and the availability of this medicine.